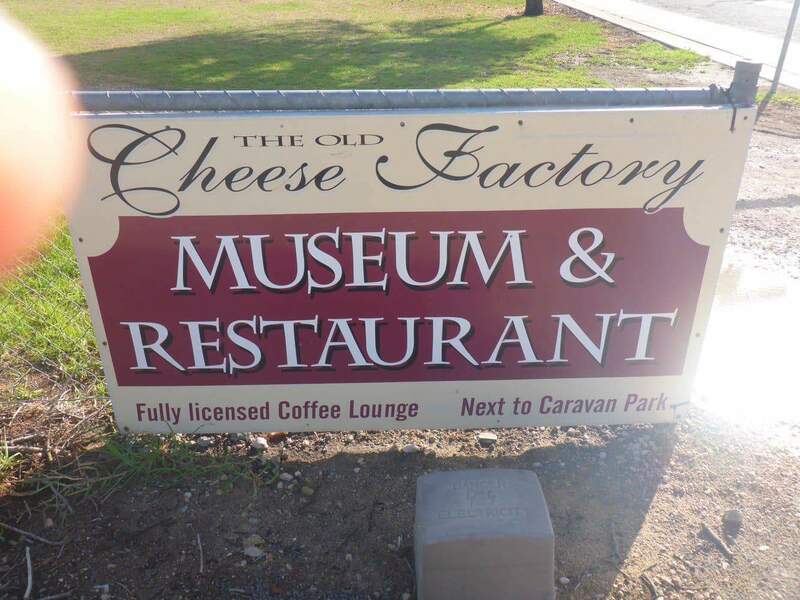 The Meningie Cheese Factory Museum is dedicated to preserving the history of the people of Meningie and surrounding district for the benefit of the generations to come. 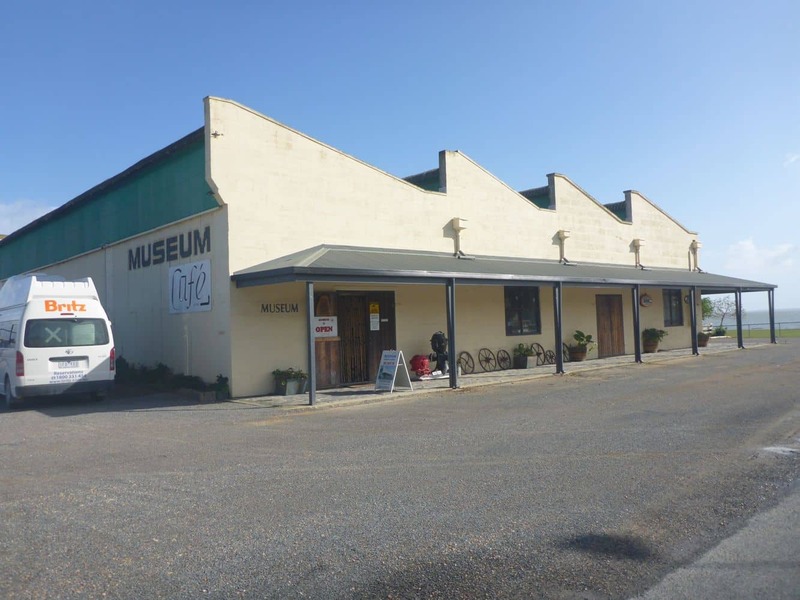 The museum was opened in the year 2001 by Ray Ashendon as a tribute to the founders of Meningie. 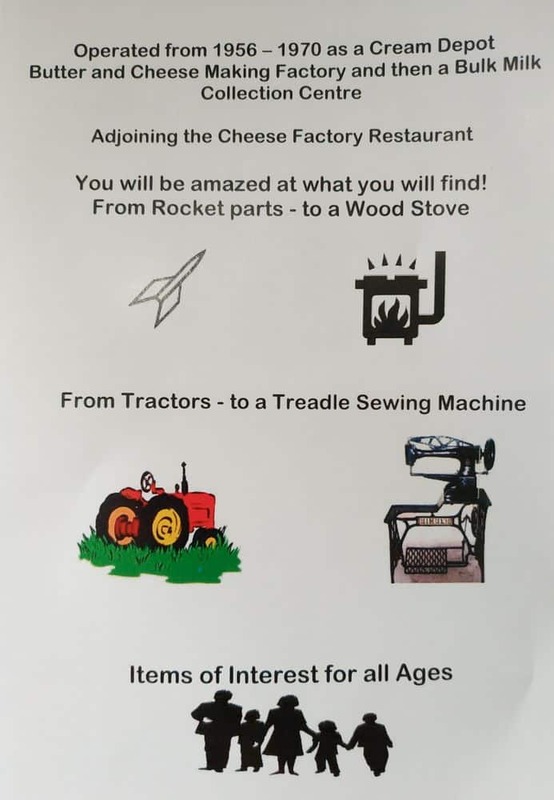 The museum features a number of interesting and unique items which relate to the history of this quaint town including farm machinery, windmills, telephones, computers, as well as household kitchen items, tools and a shearing shed. The museum is run by a community of local volunteers and a donation of $5.00 is requested through a honesty system upon entering the museum. The museum is located right next to a restaurant which overlooks a lake and has both indoor and outdoor seating. You will find a great range of dishes, as well as restaurant specials which change depending on what ingredients are in season. You can also enjoy a great selection of local wines and beers. 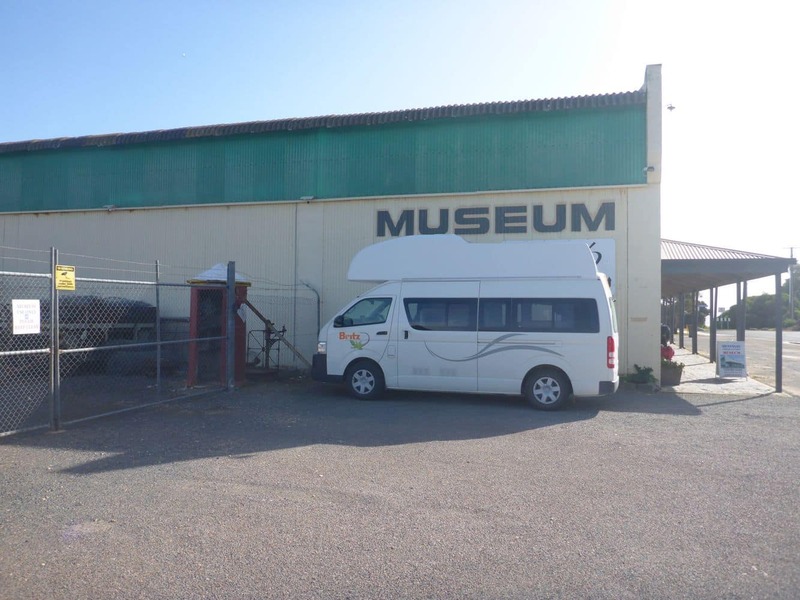 So next time you are driving through Meningie, make sure to stop by the museum to admire the many items on display.